Making a Will should not be left to old age. If you want your assets to go to the people or charities that you want, you must make a Will. 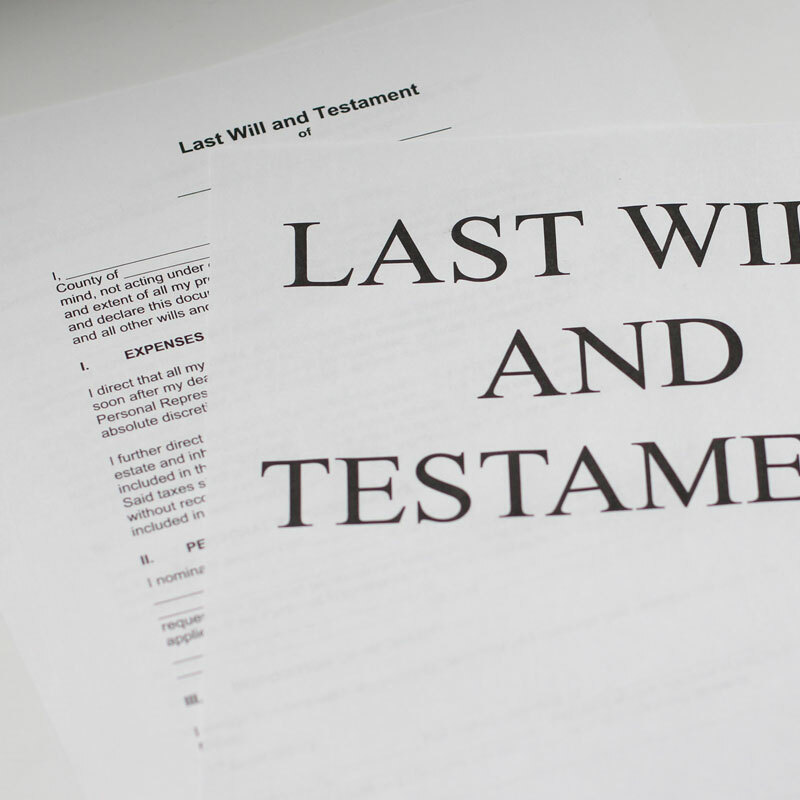 Our Wills Department are able to prepare your Will, if you not have one, or amend your Will if your circumstances change (for instance in the event of a marriage, divorce, separation or the birth of children or grandchildren). If you haven’t made a Will, the law dictates how your assets must be divided. If you are married or in a civil partnership, your spouse or partner may not inherit all your assets. If you are not married or not in a civil partnership, your partner will not inherit your assets by right and if you are single with no close family, all assets could pass to the State. By making a Will, you can choose to whom you want to leave your estate as well as appointing guardians to look after any young children should you die whilst they are under the age of 18. By planning ahead, you can ensure that you do not cause unnecessary difficulties for your loved ones. You can use your Will to look after everything that is important to you, including charitable causes or pets. To talk to us about making a Will please call on 0161 624 6811 (Option 3).